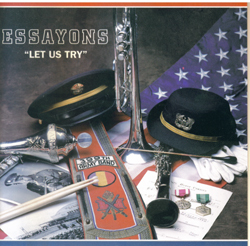 INFORMATION: “Essayons (Let Us Try)” was recorded and published on compact disc in 1995 by the 399th Army (Engineer Center) Band, CWO Jeanne Pace and 1SG Christopher Burnett – command team and producers. HISTORICAL NOTE: US Army General, Joe N. Ballard, was executive producer and the Commanding General of the US Army Engineer Center and Fort Leonard Wood in 1995. CWO Jeanne Y. Pace was our band commander and principal conductor. She was also the first ever female Army band officer. My last active Regular Army post, I served as the unit First Sergeant and Enlisted Bandleader. I also directed the jazz ensemble and played woodwinds in the band. 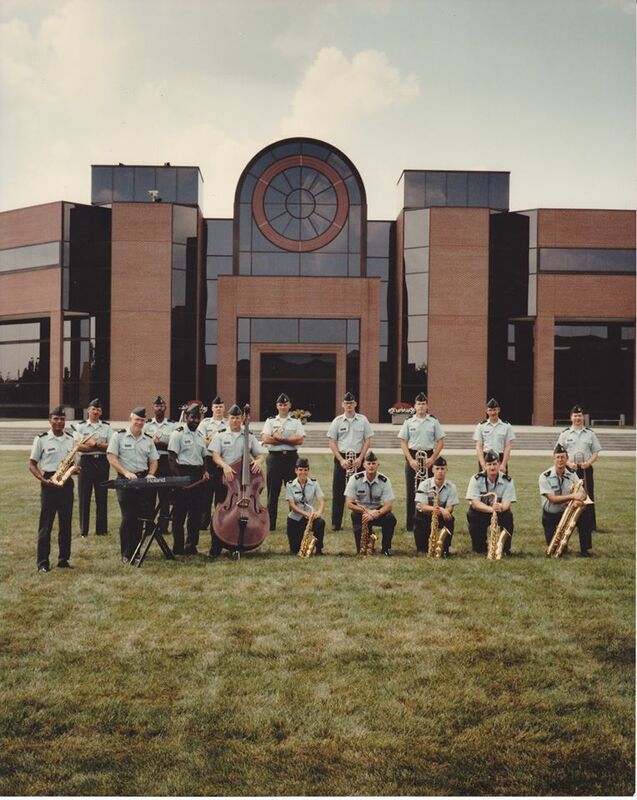 This is the very first modern-era digital recording produced in the history of the 399th Army Band and was the second overall recording by the band. The 399th Army Band is part of the Buffalo Soldiers of the 9th and 10th Cavalry units lineage. 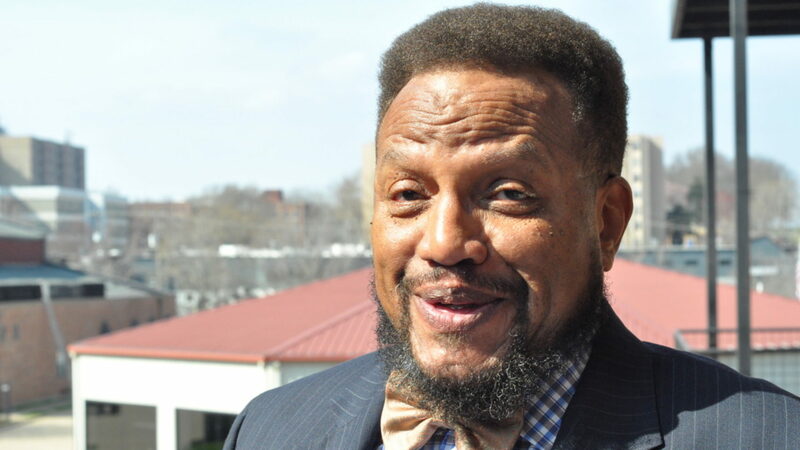 The current historical narrative of the organization now includes this connection, further validation of the fact can be found in the following research dissertation – The Organizational and Unit History of the 399th Army Band by Dana Douglas Harris. Listen. Enjoy.